Articles are accurate and true to the best of the author’s knowledge. Content is for informational or entertainment purposes only and does not substitute for personal counsel or professional advice in business, financial, legal, or technical matters. Why do we Celebrate Halloween in the UK? Hi, I'm Marie. The name Halloween Angel has stuck with me because I just love this time of year so much. I enjoy decorating the home up in a spooky style and getting it ready for the Trick or Treaters. I hope my enthusiasm for the occasion rubs off on you too! This site may generate income via affiliate advertising programs. See the FTC Disclosure if you need more info. 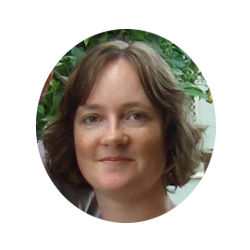 Follow Crafty Marie's board Favorite Halloween Things on Pinterest. Disclosure: This site may generate income from affiliate advertising programs. If you click through and make a purchase on any affiliate links, I may receive a commission at no additional cost to you. Please view the FTC Disclosure page below if you require more detailed information on this topic. 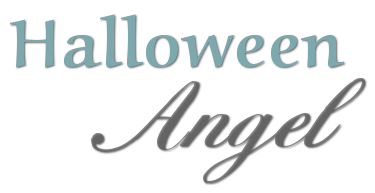 HalloweenAngel.com is a participant in the Amazon Europe S.à r.l. Associates Programme, an affiliate advertising programme designed to provide a means for sites to earn advertising fees by advertising and linking to Amazon.co.uk. All images on this site are my own or are product and public domain photos that are used with permission.